The American Cancer Global Health Programme is supporting HCC member organisations in a second round of funding aimed at building the capacity of the Jamaica Cancer Society and the Belize Cancer Society to deliver high quality cervical cancer screening and treatment services to economically disadvantaged women in Jamaica and indigenous women living in rural communities in Belize. President of the BCS, Laura Tucker-Longsworth remarked: ”Phase II of the project will compliment an existing BCS initiative being sponsored by UNESCO in which over 350 women from rural communities will be supported with education, cervical cancer screening and referrrals to relevant agencies for follow-up services. More specifically women will receive free PAP testing, on-site syndromic management of identifiable vaginal infections and colposcopies as needed”. This ACS funded initiative, the C4PI II builds on the Australian Direct Aid Program funded C4PI (Caribbean Civil Society Cervical Cancer Prevention Initiative) implemented in 2014. 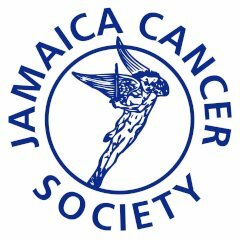 “The Jamaica Cancer Society is very happy to be the recipient of this grant which will go a long way in strengthening our capacity to expand our cervical cancer screening and public health education programmes to underserved communities across Jamaica. The Society has in place a strong cervical cancer prevention and control programme which is under-utilized as a direct result of financial constraints. Cancer care and mortality rates remain a staggering burden for the Jamaican Society. Jamaica still lags behind the rest of the world in the number of persons accessing the available screening services to detect this disease in its early stage when the chances of survival are high. Over 400,000 women are at risk for cervical cancer in Jamaica with less than 10 percent being screened. The incidence currently stands at 17.4 per 100,000. In 2014, the Society screened approximately 8,600 women”. The Belize Cancer Society is pleased to announce that their organization is the recipient of a grant of U.S. $9,500.00 which was awarded by the Healthy Caribbean Coalition with funding from the American Cancer Society. The funds will be used to implement activities related to the Caribbean Civil Society Cervical Cancer Prevention Initiative-Phase II which is being led by the Healthy Caribbean Coalition. The goal of this Initiative is to strengthen the capacity of Caribbean civil society organizations, like the Belize Cancer Society, to effectively implement cervical cancer programs within their communities. This grant will enable an increased level of attention to the prevention and control of cervical cancer utilizing “ lessons learned” from Phase I which was implemented in rural Belizean communities in 2014. Importantly, Phase II of the cervical cancer initiative will continue to build the service capacity of the BCS. The BCS will strengthen primary cancer prevention activities of the organization with a particular focus on improving negative attitudes of women in rural, underserved communities towards cervical cancer screening. Phase II of the project will compliment an existing BCS initiative being sponsored by UNESCO in which over 350 women from rural communities will be supported with education, cervical cancer screening and referrrals to relevant agencies for follow-up services. More specifically women will receive free PAP testing, on-site syndromic management of identifiable vaginal infections and colposcopies as needed. Key community agencies will provide guidance on messages that are congruent with language and cultural norms of our diverse ethnic communities. The BCS will implement PHASE II initiatives over a four month period, in collaboration with the Ministry of Health to maximize the benefits and increase the targeted number of women and communities. We enjoy the confidence of our partners and are appreciative of this wonderful opportunity to build the organizational capacity of the BCS, conduct cancer awareness sessions and further establish the organization as a lead agency in cancer prevention and control in Belize. 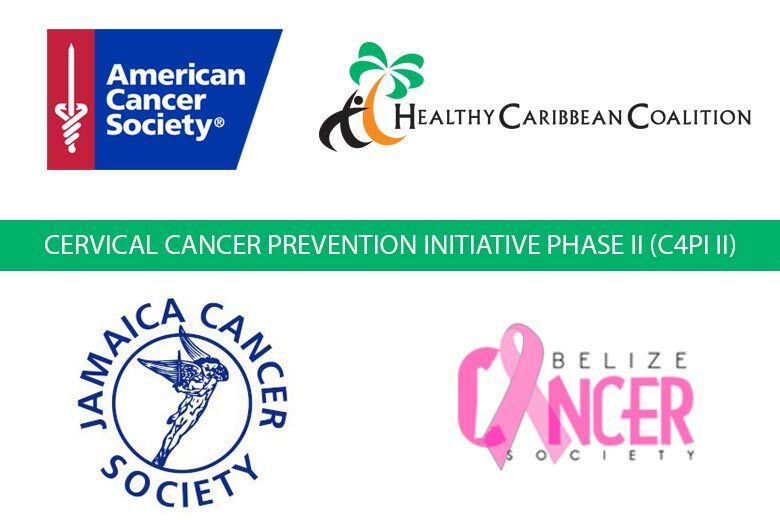 We thank the Healthy Caribbean Coalition and the American Cancer Society for supporting us in our endeavors “to end cervical cancer now” in our country.